Cold winter winds are blowing and old man winter is breathing down our neck here in Niseko. This video was shot early on the 25th and by the afternoon the snowfall had disappeared above 1000m. Construction is a fever pitch around the area and the worker madly scramble before the onslaught of japow hits. 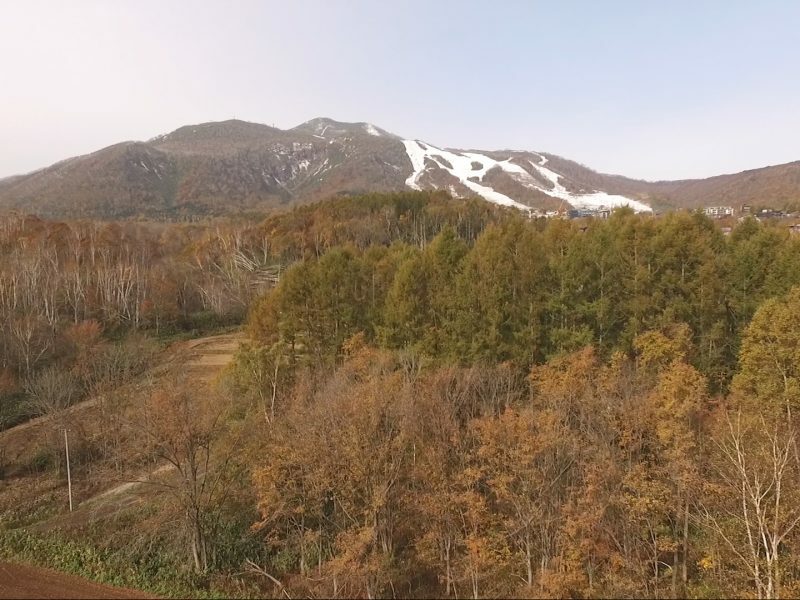 Hirafu, 25 October 2016 from 360niseko on Vimeo.